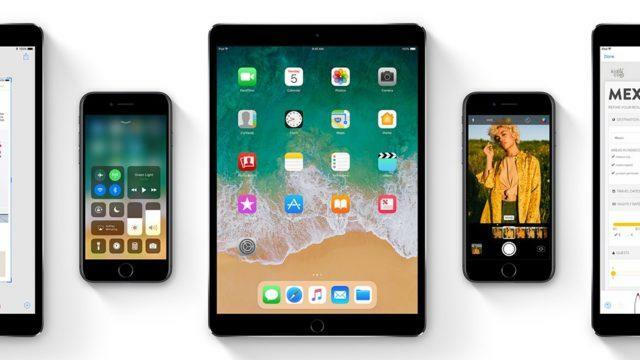 Apple today has released a new iOS 11.2.6 update for iPhone, iPad and iPod touch, the eleventh official update to the iOS 11 operating system. This includes a bug fix for the Indian language (Telugu) character that crashes and makes apps like Messages, Facebook Messenger, and WhatsApp inaccessible. The bug also affects Safari browser and the built-in Messages app on MAC Operating System and the Apple Watch. As per the report says, Apple has also released the updates for Apple watchOS, tvOS, and macOS to stop the crash from happening on these platforms, too. 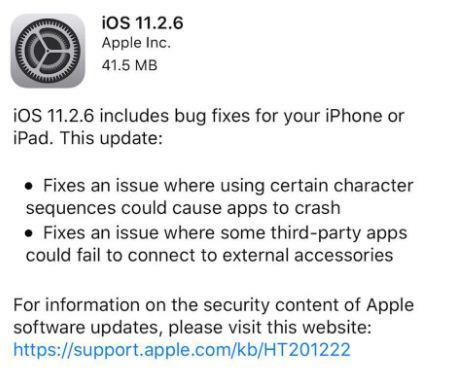 A new iOS 11.2.6 update for iPhone, iPad and iPod touch. When the Telugu character is sent in an iMessage application, it can freeze up the entire Messages app on all of a person's Mac and iOS devices. The Messages app will than won't allow functioning properly until the offending character is removed by deleting the conversation with the person who sent it. In some of the scenarios, if the character is viewed through an iOS notification, it can cause the entire device to crash. Apple announced last month that the upcoming Apple iOS 11.3 update will offer features that gives users power to control their batteries, Augmented Reality (AR) upgrade and animated emoji. 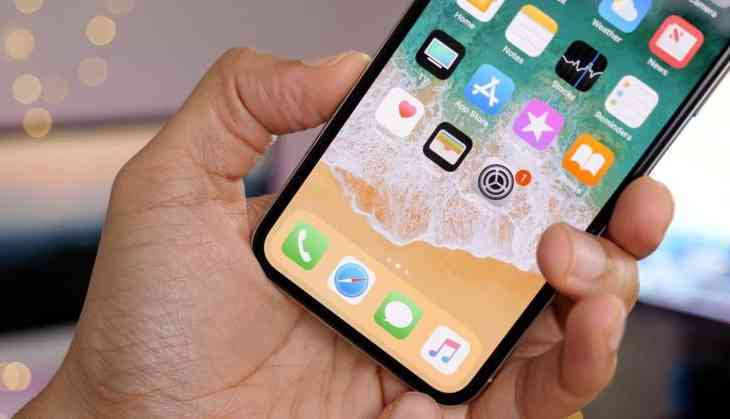 "This spring, iOS 11.3 will deliver exciting new ways to experience Augmented Reality on iPhone and iPad, new Animoji on iPhone X and the ability to view health records in the Health app," Apple had said earlier. "With a low battery performance and bug issue, users are more likely to experience unexpected shutdowns. In extreme cases, shutdowns can occur more frequently, thereby rendering the device unreliable or unusable. For iPhone 6, iPhone 6 Plus, iPhone 6s, iPhone 6s Plus, iPhone SE, iPhone 7, and iPhone 7 Plus, iOS dynamically manages performance peaks to prevent the device from unexpectedly shutting down so that the iPhone can still be used," says Apple in their support page. "This performance management feature is specific to iPhone and does not apply to any other Apple products."